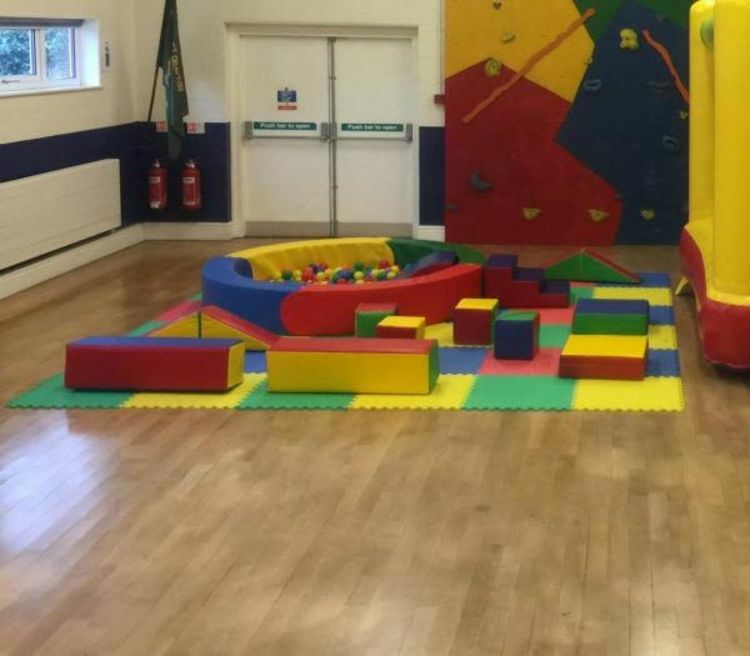 At very short notice Lilly’s inflatables came to my rescue and provided everything we needed for an amazing party, never seen so many smiling faces from one year olds to 6 the soft play, bouncers and ride ons kept them entertained for hours. Will definitely be using you guys again. Ideal for any Children's special occasions, Including Birthday parties, Christenings or Mother and Baby groups, nursery fun days. We also have amazing neutral Bouncy Castle that is available to add to this item if wish please see our packages.